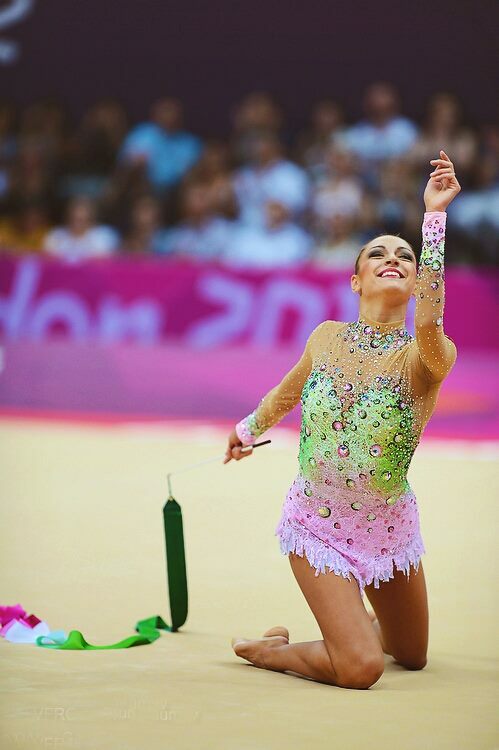 Zhenya Kanaeva Gymnasium | Zhenya，You are the reason to BELIEVE！May GOD Be with YOU! 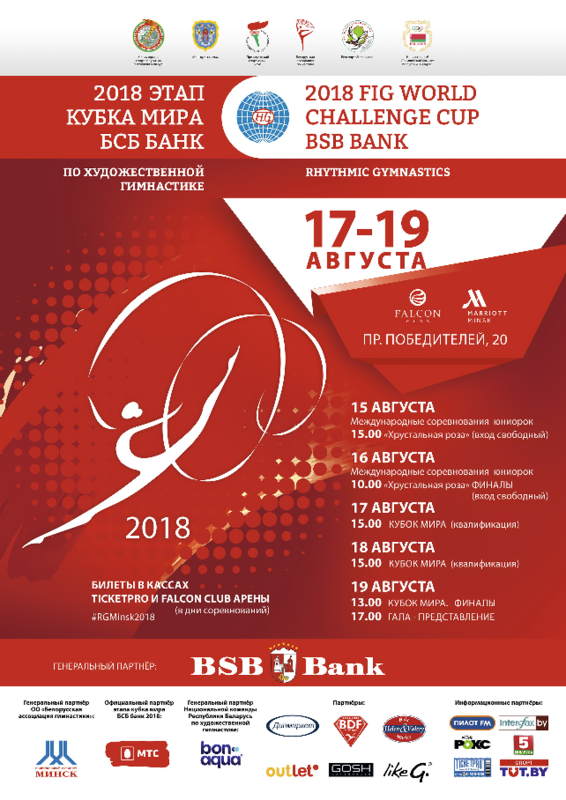 Grand Prix Marbella 2018, 26-28 Oct.
Grand Prix Brno and Tart Cup 2018, 12-14 Oct.
From 17-19, the World Challenge Cup will be held in Minsk. 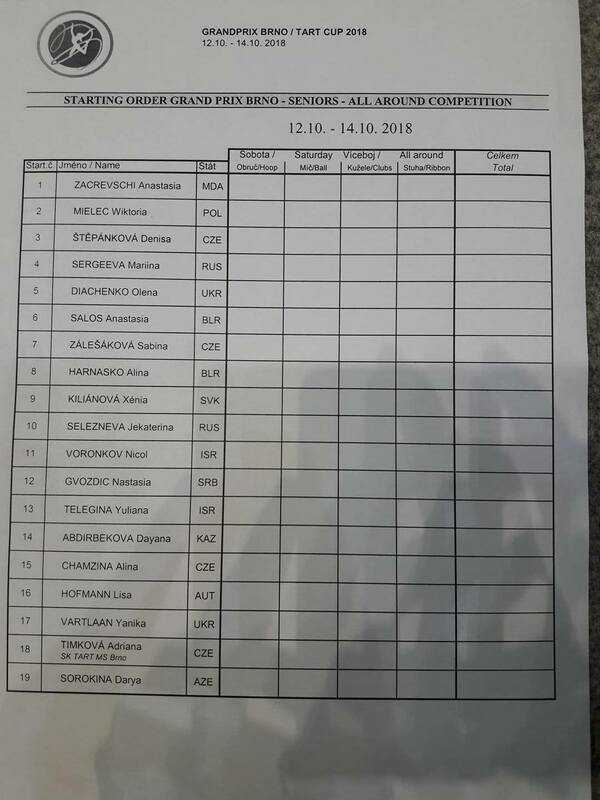 There are 27 teams in groups competition! This is a rehearsal for World Championships. 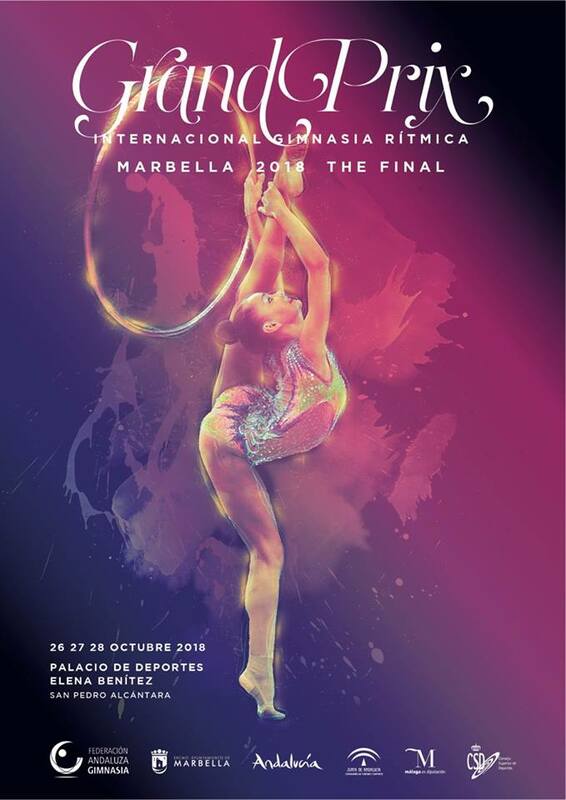 Good luck to all gymnasts. Following are some information. 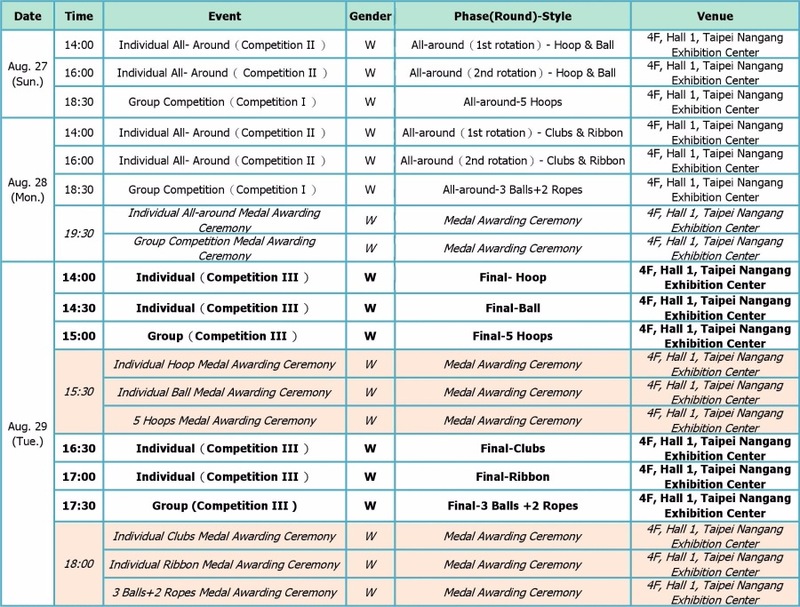 FIG published the qualification system for Tokyo 2020 few months ago. 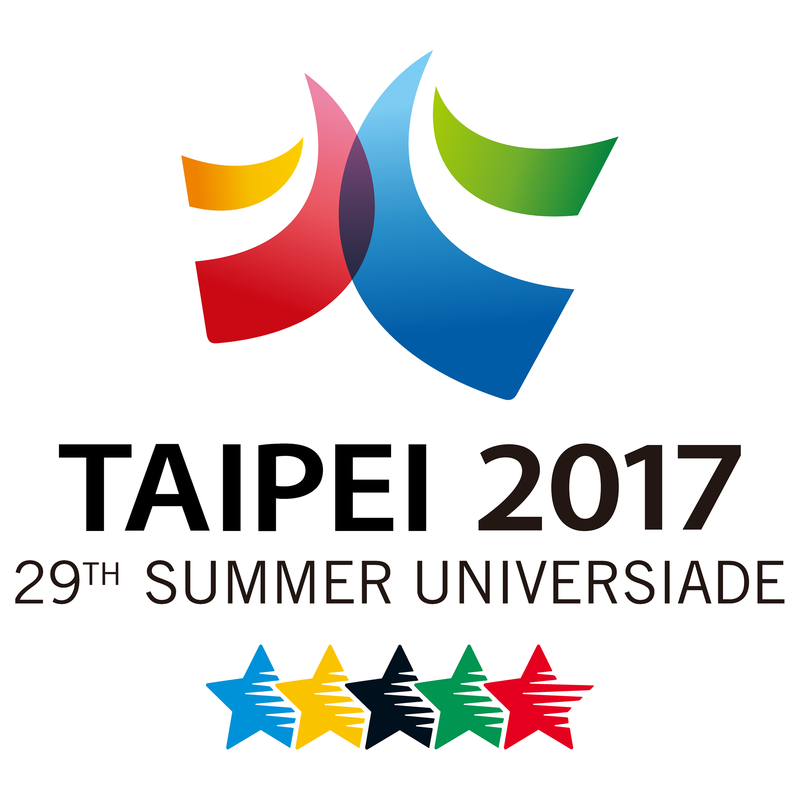 the Test Event as the qualifying 2nd stage will be eliminated in the next Olympiad. Instead, it will be determined by the overall results of the World Cup Series 2020. 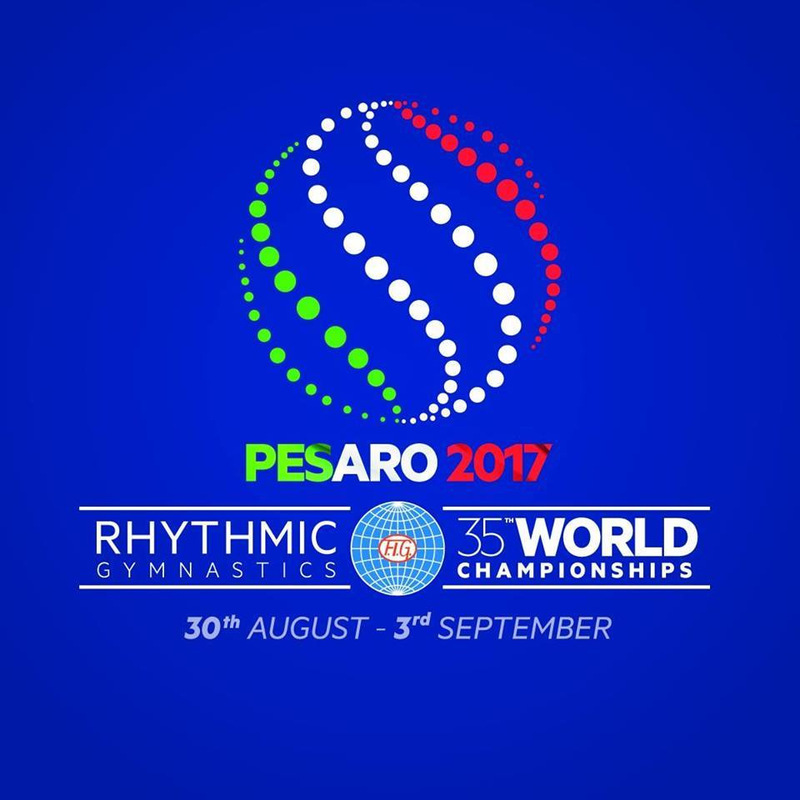 The 2019 World Championships still remain the major qualifying event. 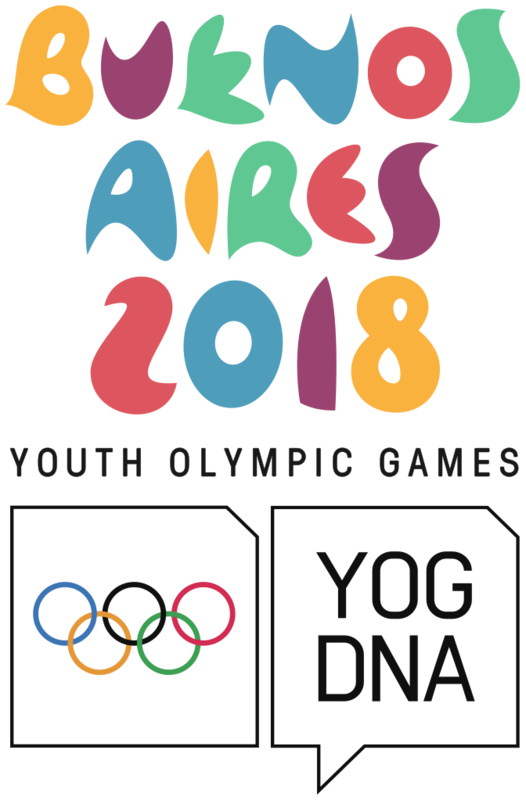 Additional Olympic participation rights are constrained again with the current restrictions of NOCs having qualified at least 1 berth (i.e. a NOC with 1 berth cannot win another berth). 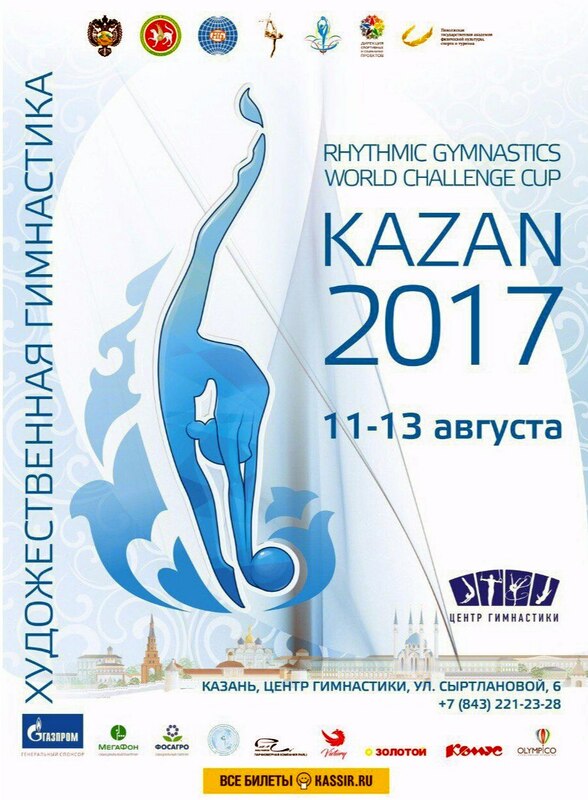 During the Olympic cycle 2017 – 2020, there will be one Rhythmic Gymnastics World Cup Series every year, with four events each, taking place between February and April. The results of the 3 best results out of 4 are taken into consideration. 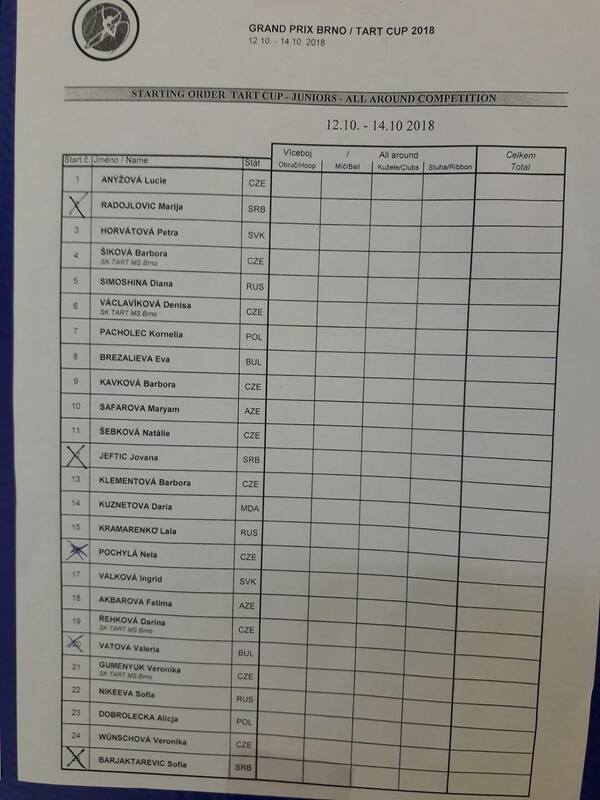 The World Cup Series 2020 will be qualifying for the 2020 Olympic Games (for Individual gymnasts only). Here you are the exclusive interview from ZKG, in English, Russian, Chinese, Spanish and Italian. All are in pdf format.